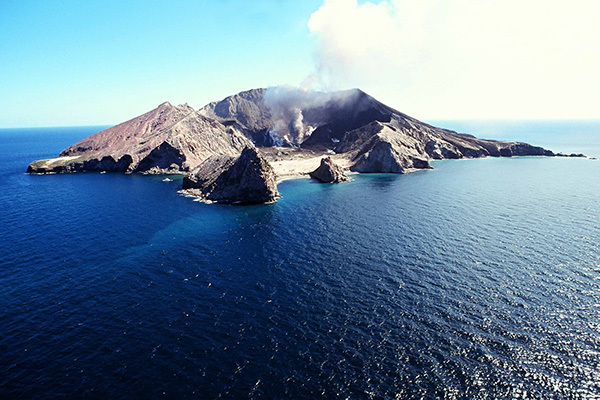 White Island Tour and Accommodation Package - Save $15 per adult! Take advantage of our Mates Rates deal - book both your White Island Tour and White Island Rendezvous accommodation with us and each adult will receive a $15 discount on the tour. White Island Rendezvous is the check-in point for the tour so you can't beat the convenience! Motel bookings can be made by clicking the button below. During the booking process please select the White Island Tour add on under the Additional Services section and enter your desired tour date in the Special Request field. • If tour is cancelled due to bad weather you may elect to purchase White Island Tour vouchers at the discounted rate. These will be valid for 12 months from the date of purchase.